Tara McWilliams had a breakout triathlon season in 2018. 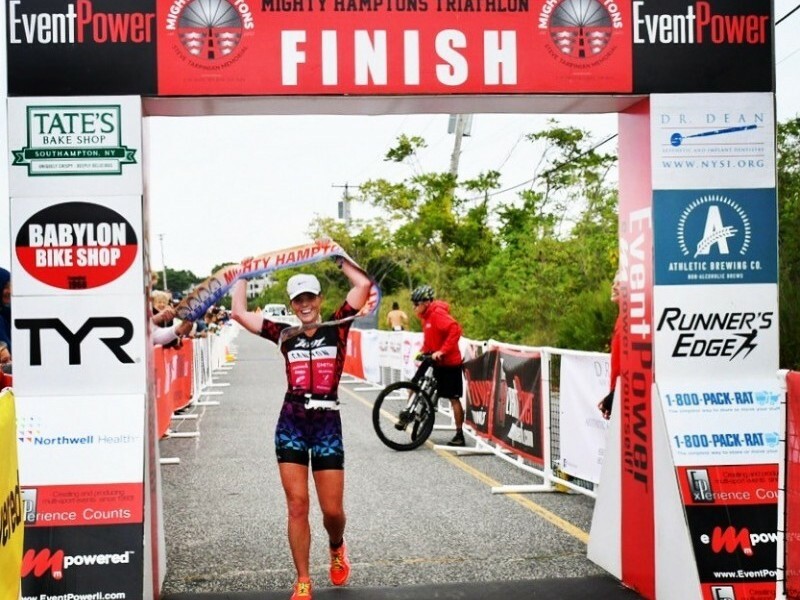 She finished second at the Quassy Olympic-distance triathlon in Connecticut, won her age group at the New York City Triathlon, came in third place at IRONMAN 70.3 Maine, and finished the season nabbing first-place overall female at the Mighty Hamptons Olympic-distance race in Sag Harbor, New York. What did it take to get there? A lot of hard work, dedication, passion for the training process, and support from her training community in NYC, which includes AGUA Masters. "I’m someone who puts in the effort behind the race," Tara says. "It's a lot of hard work. I love racing, but I also love the training to get you to the races." Tara was introduced to triathlon after college. She grew up a synchronized swimmer, transitioned to competitive swimming in high school, then swam for Fordham University. After graduating, she found it difficult to motivate herself to swim, so she signed up for a sprint-distance race in Long Island. "I caught the bug," she says. "I fell in love with triathlons because [you experience] a little bit of everything [with three sports]." She has six years of racing under her belt. While Tara had a lot of success in 2018, there were also challenges. She didn't finish a race in Maryland due to heat exhaustion. However, instead of letting the moment defeat her, she found the positive. "In any sport, it's natural to have good and bad days. It's helpful looking back because it makes you that much hungrier for the good days," Tara says. "When you do have an on day, you're more appreciative of the hard work paying off." During triathlon season, Tara trains six days per week. 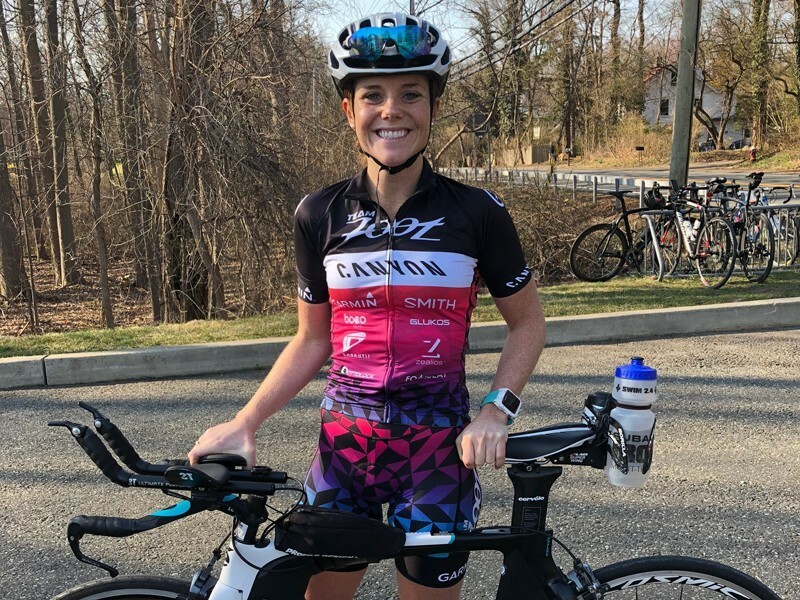 A regular schedule of races on the calendar keeps her motivated—she loves that triathlon enables her to continue to have goals. As long as the sport continues to make her happy, Tara plans to continue to compete. She wants to keep getting faster and focus on the half-Ironman distance. Her best advice for beginners: "Have fun with it. Really take it in and have a good time during the race. Smile for the cameras."